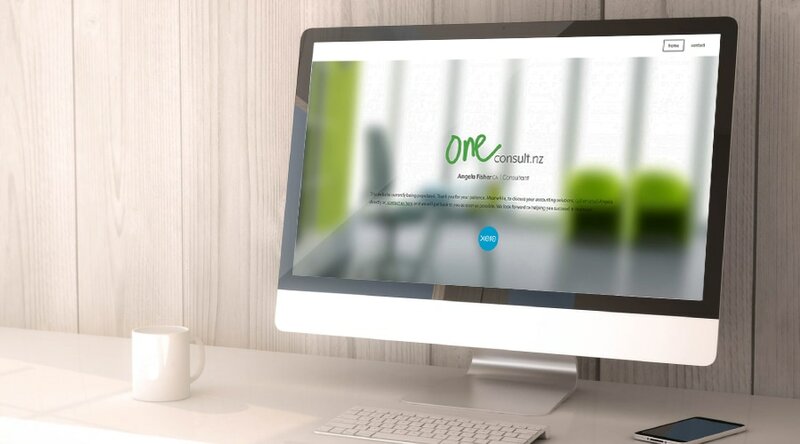 one consult - is a new startup company working with small businesses to help them get their business systems in order. The client wanted something new and fresh and not so.... "accountanty" as they offer much more than just accounting support. We came up with a brand, logo, business cards and will soon be launching a simple website which will be a web presence with essential information that One Consult can manage themselves until they are ready to expand. Affordable, simple and just what they needed for right now.